It’s safe to say that anything with chocolate, I will gladly gobble up. But when it comes to what my kids eat… I’m not so lenient. A few months ago I set out again to make another granola bar. I’ve made so many I’ve lost count. 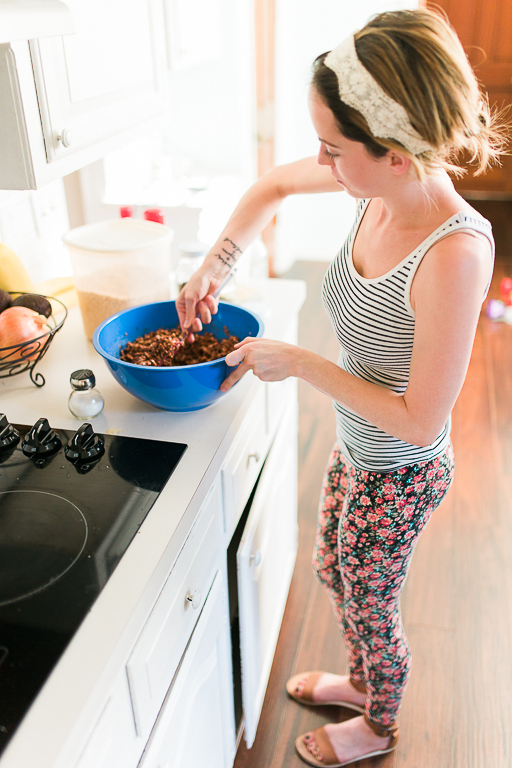 I never kept with one recipe because of one reason or another. Here are the top reasons I don’t like certain granola bars: too hard, too chewy, too crunchy, too healthy-tasting, too much sugar. Well, my dears, I stumbled upon this recipe at Once Upon a Chef. I tweaked it to our likings, and we fell in love. Since then I have literally perfected the art of this particular granola bar and I am so proud to call it my own. 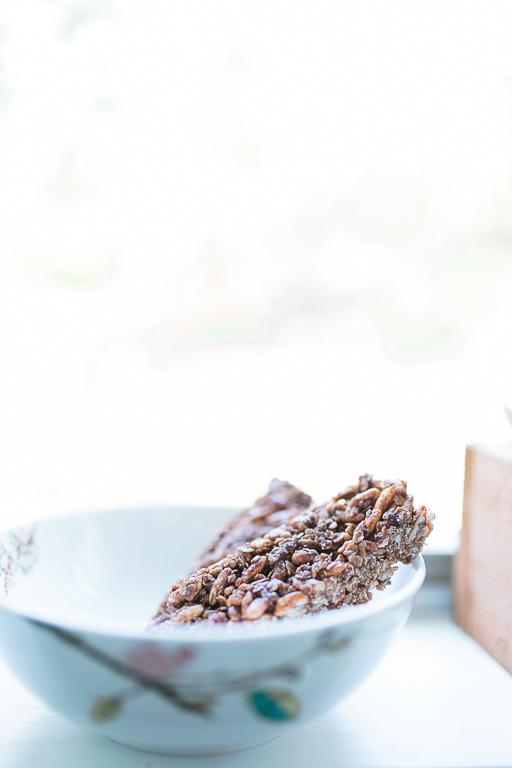 I have made approximately 30-35 batches of these granola bars. That is actually not an exaggeration. We are hooked. But before I dive into the recipe, you must listen to the art behind it. (Leave me alone, yes there is an art to these, sshh.) We have also made these using ‘common’ ingredients. And let me tell you… they make a whole ‘nother treat. Not a bad one, just not our favorite, and definitely not the same. We were surprised to taste such a difference in the bar by just using slightly different ingredients. So if you make this recipe with different ingredients than the ones we use, it will technically not be the same granola bar. Trust me. Okay.. here goes. I really don’t think you are ready for this. 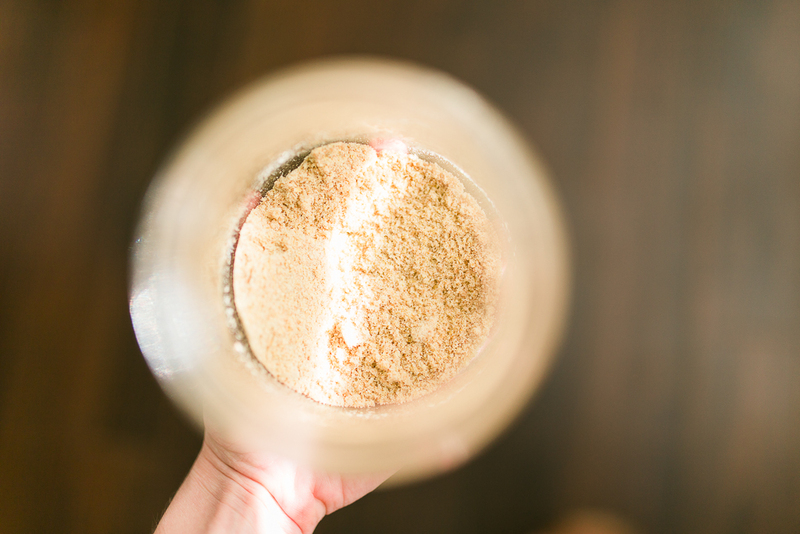 Start out by melting about 6 tablespoons of Earth Balance. (Honestly, I haven’t made with dairy butter, but I really think it would be fine here… just obviously not as healthy.) 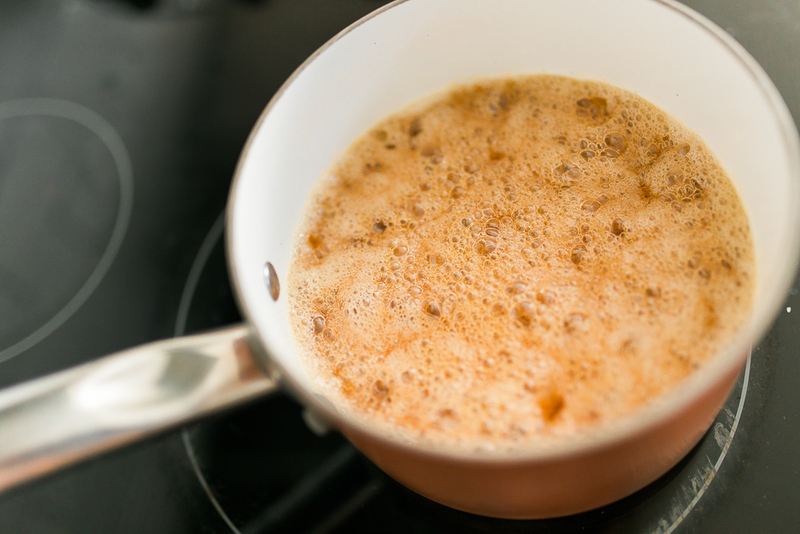 Melt on medium-low heat while adding 1/3 cup of brown sugar, a heaping 1/8 teaspoon of sea salt, 1 teaspoon of vanilla, and 1/4 cup + 2 tablespoons of RAW WILDFLOWER HONEY. 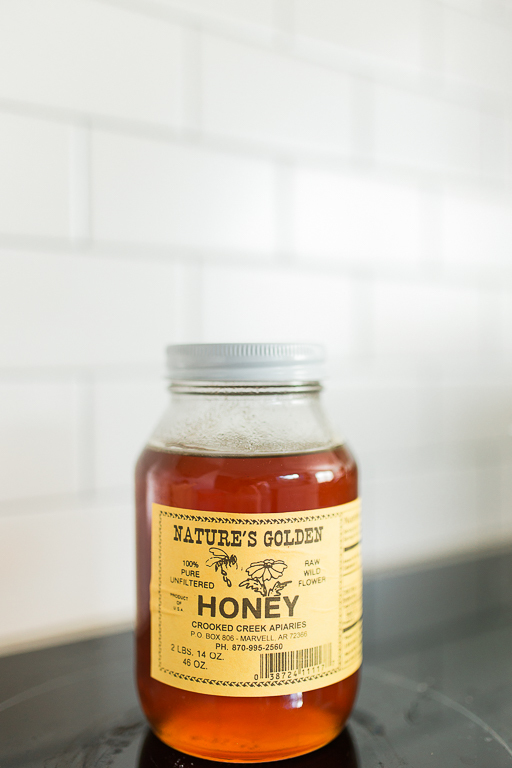 Clover honey doesn’t taste as good in these. Especially processed honey. Just don’t even buy that stuff. Once fully combined, bring this to a low rolling boil for about 1 minute. It’s important to let it boil up, as this will help the granola bars stick to each other and stay chewy. 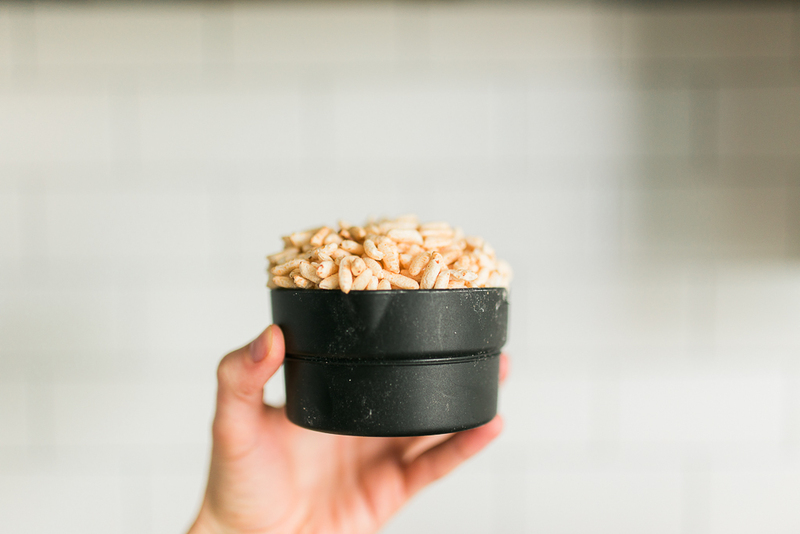 In the meantime in a large mixing bowl, combine 2 cups of quick oats and 2 1/4 cups of completely plain PUFFED BROWN RICE (Rice krispies do not taste as good here, and will make a completely different chocolate bar). Then add in 1/3 cup of ground flax seed. 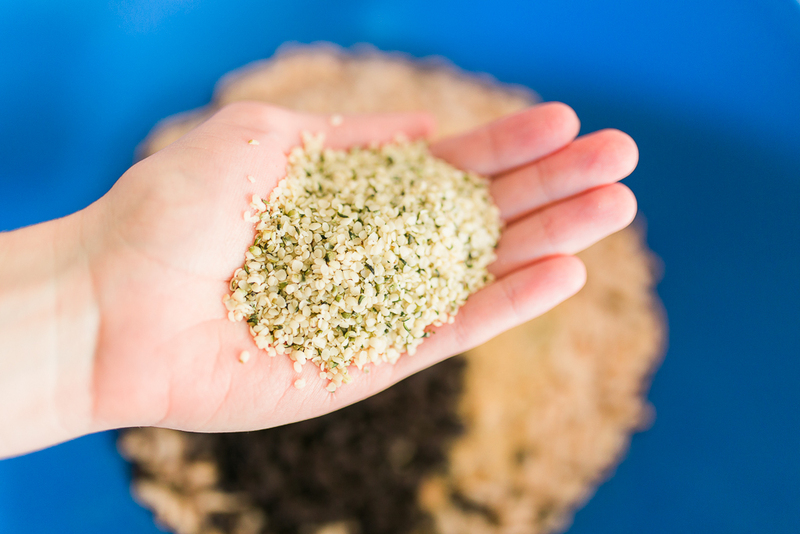 Sometimes we like to add in a nice handful of hemp hearts (hemp seeds) for an extra boost of awesome. 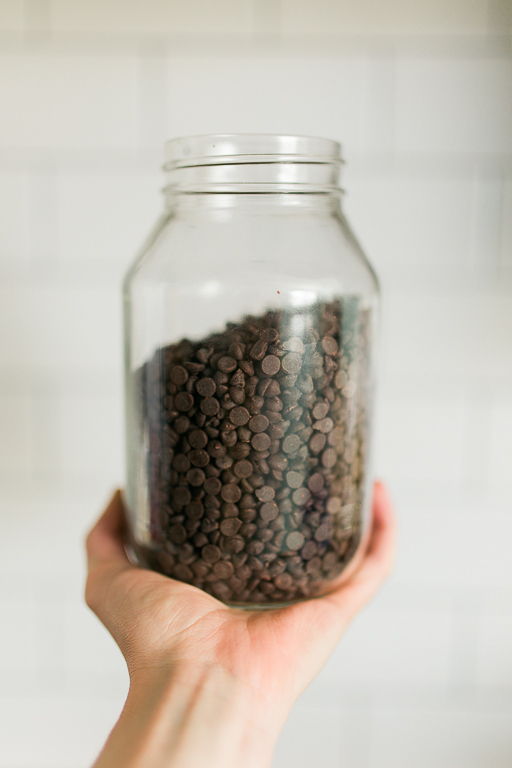 Then the best part… chocolate chips. I can be lenient here, but I’m telling you. The BEST chocolate chips are called Enjoy Life. They are tiny, and only made of the best ingredients, and allergen friendly. Add a heaping 1/3 cup of these into the cereal mix. 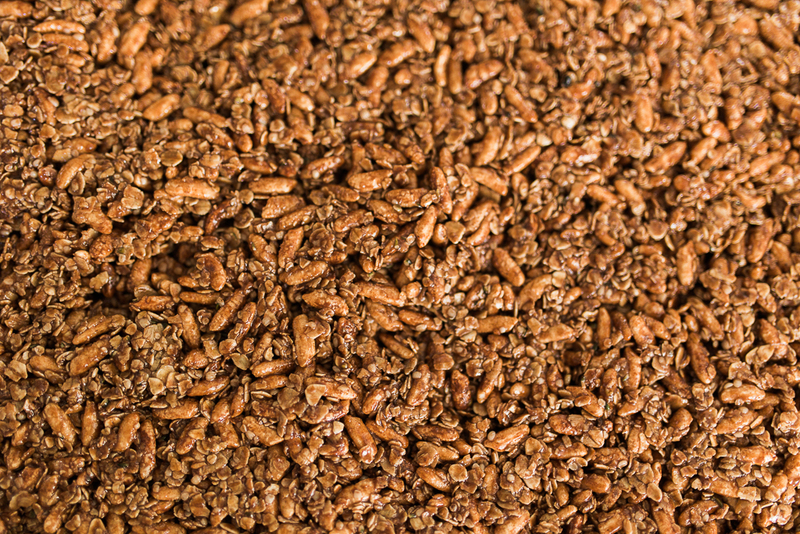 Lightly spray a 9×13 pan with some oil, and press down the granola till flat & even.